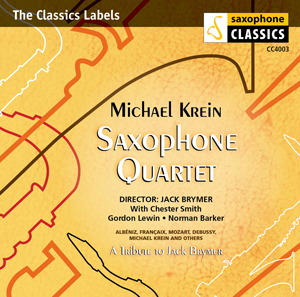 Programme includes: Many compositions and arrangement by Rudy Wiedoeft; Nevin Narcissus; Rosebrook Saxophone Fantasie; Gabriel-Marie Serenade Badine; Beethoven Minuet in G.
Following the overwhelming public response to the publication of Marcel Mule – ‘Le Patron of the Saxophone’, Clarinet Classics now presents a programme from an even earlier period, and from the other side of the Atlantic. 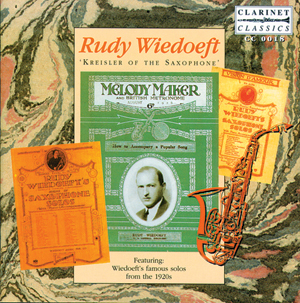 In his short life, Rudy Wiedoeft recorded over 300 record sides for all the major labels – many being his own compositions – and imparted his own unique style to everything he did, influencing generations of saxophonists after him. 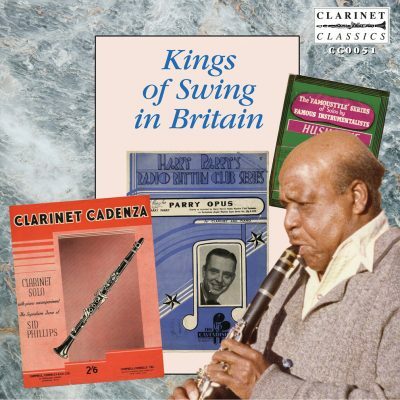 Rudy Wiedoefts‘ legacy to the musical world was not just a collection of compelling compositions and recordings, but the distinction of having introduced the saxophone as a serious voice in a truly innovative way and gaining for it a tremendous following. Song of The Volga Boatmen arranged by Wiedoeft. 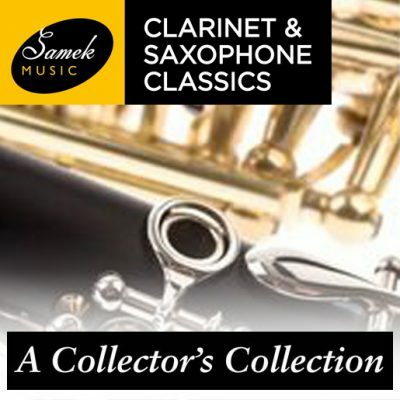 Wiedoeft Llewellyn – Waltz, Rosebrook Saxophone Fantasie, Wiedoeft Saxema, Wiedoeft Valse Erica, Wiedoeft Saxarella, Hager/Ring Danse Hongroise, Wiedoeft Valse Vanite, Nevin Narcissus, Hager/Ring Gloria, Wiedoeft Sax-O-Phun, Drdla Souvenir, Yradier La Paloma, arr. 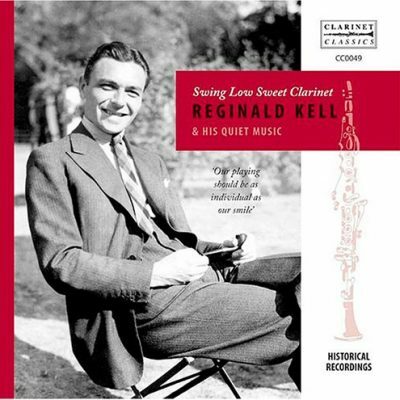 Wiedoeft Song of the Volga Boatmen, Gabriel/Marie La Cinquantine, Serenade Badine, Tchaikovsky Melodie, Wiedoeft Valse Mazanetta, Beethoven/Wiedoeft Minuet in G, Dawes Melody, Drigo Serenade Les Millions d’Arlequin, Wiedoeft Sax Serene, Wiedoeft Valse Marilyn, Wiedoeft Valse Vanite, Wiedoeft/Savino Dans l’Orient, Wiedoeft/Frey Rubenola.